The House Financial Services Committee hosted a tense hearing today, grilling the CEO of Wells Fargo on the recent (and not-so-recent) revelation that customers were ripped off when bank employees opened accounts without their knowledge, among a host of other abuses dating back nearly a decade. Unrelated: Mick Mulvaney gets more campaign contributions from the financial sector than any other, and it’s not even close. 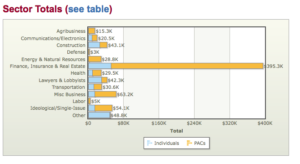 This graphic from opensecrets.org divides Mick Mulvaney’s campaign contributions in 2015-16 up by industry. It won’t be hard to figure out where the big banks are. 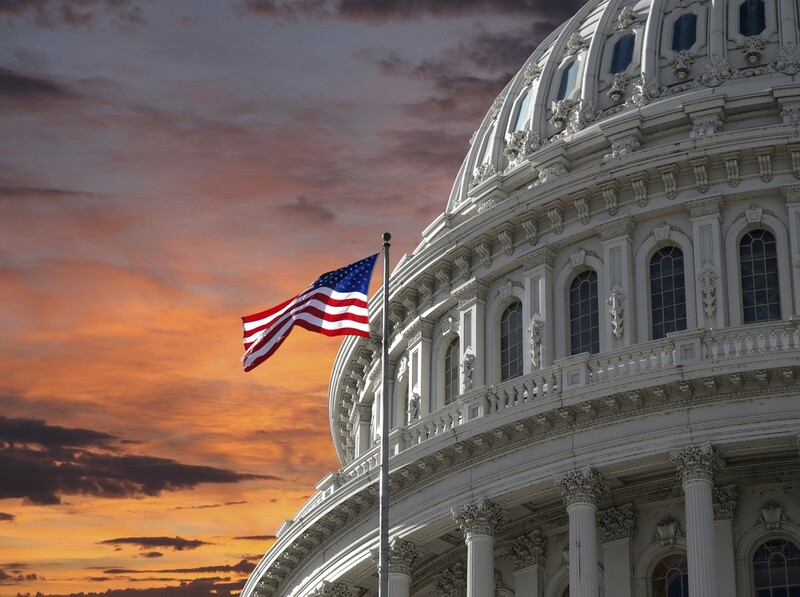 Over the course of his Congressional career, since the 2010 election cycle, Mulvaney has been the recipient of well over a million dollars ($1,201,974) from the financial sector. I’m sure no one reading this believes there is a connection between a million bucks in campaign contributions and a belief that banks don’t need laws and oversight to keep them from ripping people off. 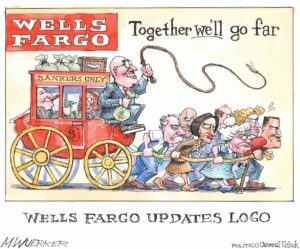 If we can trust banks to behave well out of the goodness of their hearts, shouldn’t we trust politicians to do the same?